A loan of $500 helped to purchase green vegetables, crates of tomatoes, and onions for resale. 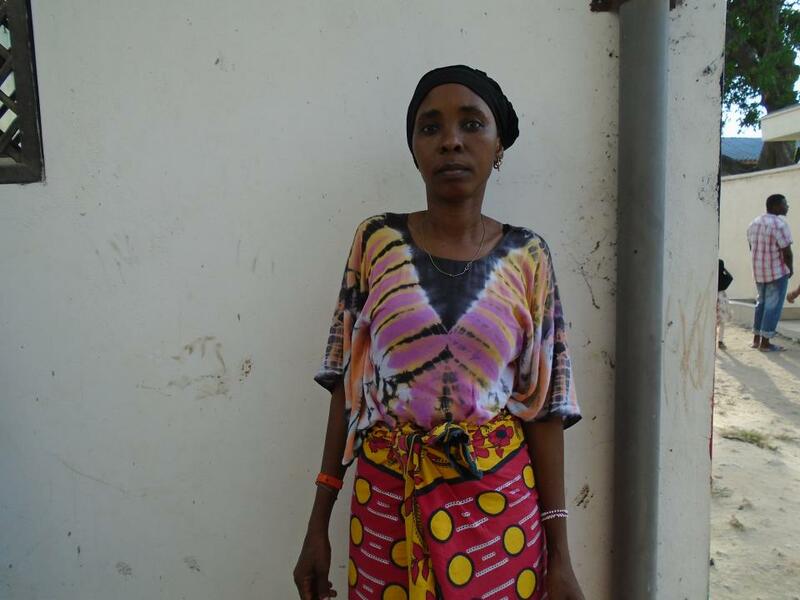 Dama is a married woman with five kids, two of whom attend school. She lives in a rental house that has electricity but no piped water. Her greatest monthly expense is food for the family. She operates a vegetables-selling stall, selling at the market to town dwellers and neighbors. Seasonality is a challenge she faces in her business. With the loan, she wants to purchase green vegetables, two crates of tomatoes, and onions for resale. Dama decided to join Yehu to access loans to boost her business.